Last week it was the perfect weather for a walk around Leeds. 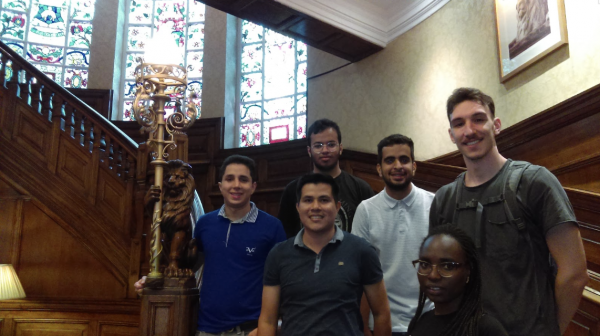 9 students joined us on our search for the emblem of the city, the Owl, which started at Millenium Square. Some owls are in full view and others a little harder to find. The trail took us around the Town Hall, Art Gallery area and then to the river, finishing close to the bus station. Our students said that the trail encouraged them to look up and see the beautiful buildings. Sounds like good fun to us! Raquel, Jorges, Bihisne and Giulia joined us on the train to Bradford. We started at the City Hall to look at the amazing architecture and the statues of 35 Monarchs around the outside of the hall. We then moved to the Cathedral and Little Germany. After a look at the Wool Exchange we stopped for lunch in City Park, enjoying Burgers in the sunshine at The Turls Green. 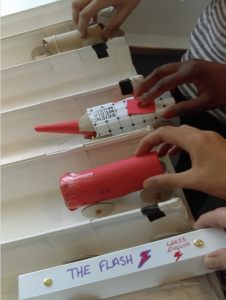 We finished the day in the Science and Media Museum making cars out of card and paper to race with a photo finish! 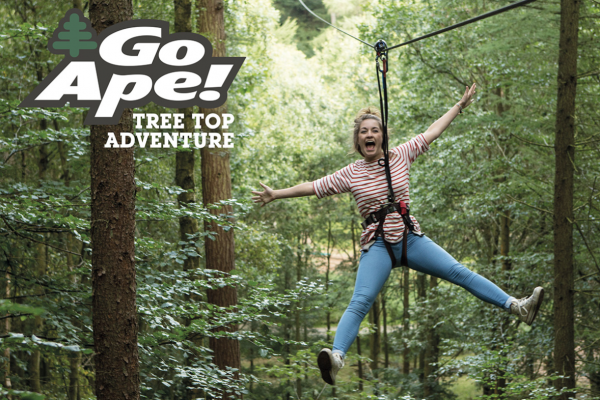 Coming up next… Go Ape! What is Tree Top Adventure? It is 2-3 hours of daring challenges, stomach-churning swings and electrifying zip wires. See posters in school for more details and please sign up at reception. By Ione|2018-08-10T17:23:43+00:00August 10th, 2018|Newsletters|Comments Off on This Week at Leeds English!